You’ve probably heard about Chanel’s Le Rouge pop-up in October 2018 — remember the time when your feed was flooded with selfies and snaps of girls posing at the booths decked in Chanel’s signature red? Yes, that one. Every corner of the space screams for a shot or two for the ‘gram! But if you’ve missed out on the event, then you’re in luck. Chanel is opening another pop-up and this time we’re going back to the 80s. Sure, it might not be the same as the former, but when it comes to pop-ups, you can very well bet that Chanel knows how to bring its A-game. Introducing Chanel’s Coco Flash Club. In celebration of Chanel’s new launch of lipsticks, the beauty pop-up is centred around the concept of an 80s disco party that pays homage to the vibrant shades of Rouge Coco Flash. Think — psychedelic visuals, disco balls, music you can groove to, and of course, a space dedicated to trying on some of Chanel’s coveted and highly raved beauty products. At the event, you can also expect to see a bar that’s dedicated to Chanel’s cult classic fragrances too! Take a whiff or take a snap — whatever that tickles your fancy. 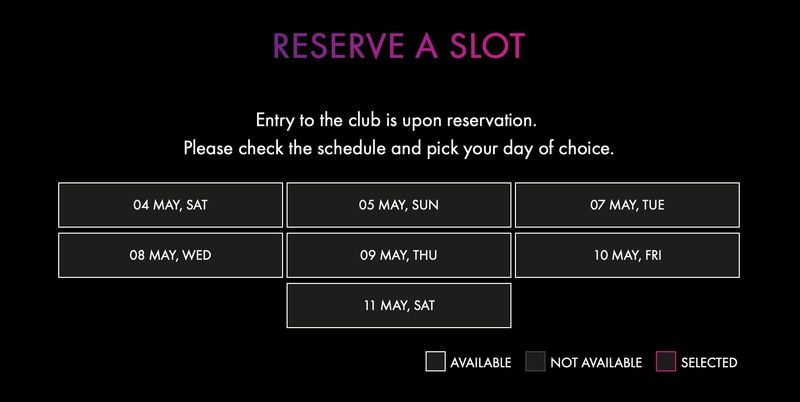 This year, from May 4 to May 11, Coco Flash Club will be located at Esplanade’s Annexe Studio. 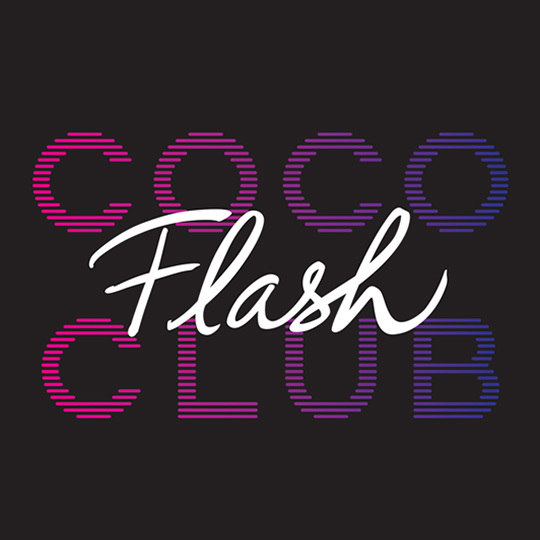 Hidden in plain sight, the entrance to the club can be found within Coco Records — a storefront that takes on the look of a vintage vinyl store with shades inspired by the new Rouge Coco Flash range — before you enter into the club where you’ll transport yourself back into the 80s. So mark your calendars and gather your troops’, gals! Get yourselves and your phones ready because this May, Chanel’s painting the town red (again), we don’t want you to miss out on it.